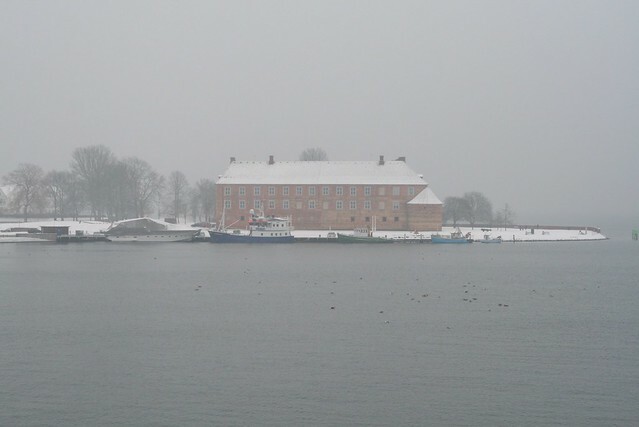 On Friday morning Sønderborg and most of Denmark got the first snow of this winter (2011/2012). The temperatures have been hovering at just below zero so some of it disappears while most of it stays around. 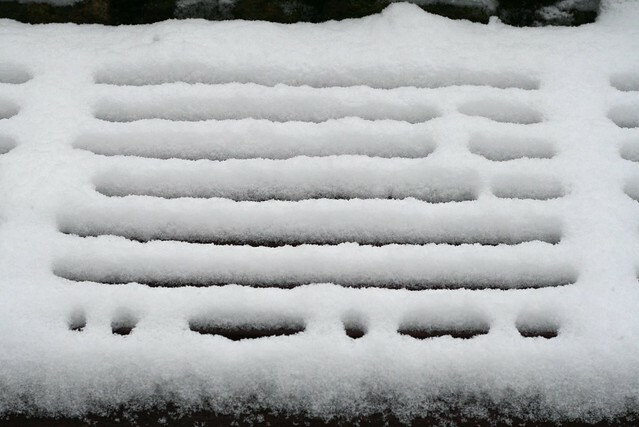 So far the amount of snow has been moderate with 2-5 cm of snow so no major disruptions unlike what these levels produced when we lived in London. 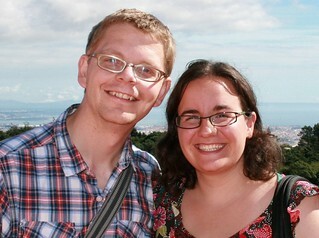 The pictures above are from our Sunday walk to Alsion. Most of the local tweeters didn’t seem particular happy about the flaky downpour. 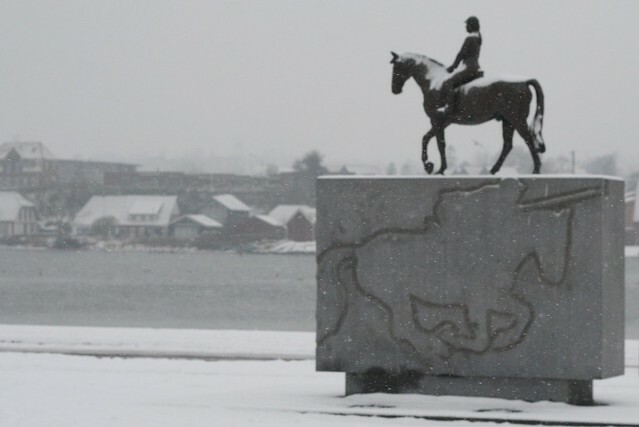 This entry was posted in Living in Denmark and tagged snow, tweets, twitter, winter by Michael. Bookmark the permalink.